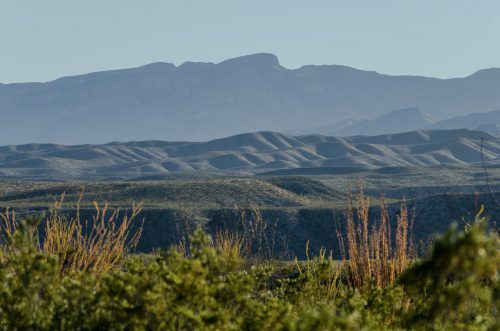 In the early 1900s, a tragic event took place on the West Texas borderlands. 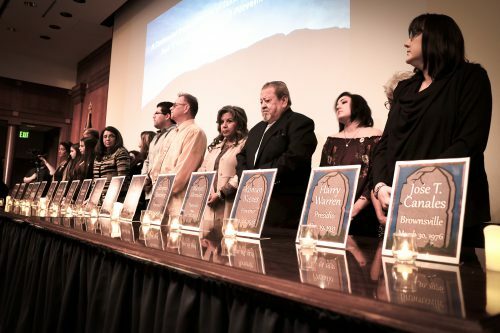 Today at the Presidio County Courthouse in Marfa, the “Porvenir Massacre” will be memorialized by the Texas Historical Commission at 2 pm — a long process that’s been wrought with controversy. For the descendants of Porvenir victims, understanding this tragic and painful history is a process that’s taken more than 100 years. The year is 1918. The Mexican Revolution is underway, and racial and political tensions along the U.S.-Mexico border are heightened. Near Candelaria is a small village called Porvenir, home to about 140 people. It’s here on January 28, 15 innocent boys and men are executed at the hands of Texas Rangers, U.S. Military, and Big Bend area ranchers. Arlinda Valencia of El Paso, a descendant of Porvenir victim Longino Flores says she’s glad this little-known history is becoming more public. Part of coping for her is having other people learn about this dark history. “It’s not a secret anymore. We’re out there to tell this story,” she says. That’s why last year, she organized a centennial remembrance at the Texas State Capitol in Austin. Hundreds of people came to honor the victims and Jose T. Canales, a state representative who led an investigation of the Texas Rangers. For Valencia, one of the most difficult realizations in uncovering the history was learning about the complicity of law enforcement. But the violence of the Porvenir Massacre wasn’t an isolated event. During the Mexican Revolution, Texas Rangers and other vigilantes murdered scores of Mexican-Americans. Historian Monica Muñoz Martinez studies racial violence on the US-Mexico border. 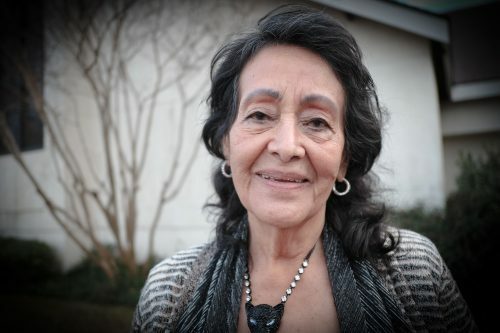 As a part of the “Refusing to Forget” project, Martinez applied for the Porvenir Massacre’s “Undertold Marker” with the Texas Historical Commission. She explains that very few people know about this period of state-sanctioned violence, which is why a large part of her work is making sure incidents like this aren’t forgotten. 85-year-old Paula Flores Smith lives in Arlington and is also related to Arlinda Valencia’s great-grandfather. But they share another relative – Paula’s father, the late Juan Flores. Juan was a child when the massacre happened and was almost killed alongside his father, Longino Flores. His life was spared because he was too young. Flores Smith says that Juan never forgot what he saw that day, explaining he struggled for years with symptoms of PTSD. It’s been more than 100 years, and descendants are still trying to make sense of that tragic day. Some believe the massacre was a racist ploy to make Anglo residents of the border feel safe. But Amanda Shields and her father, Jesus Moralez, aren’t convinced there is any singular reason for what happened in Porvenir. Shields is a bit resigned, understanding she’ll never fully know what happened that day. Moralez didn’t fully understand what had happened to his grandfather, Manuel Moralez, until he was older. He says his family didn’t talk about the massacre, which is why he’s spent several decades looking for answers. There are proven details surrounding the Porvenir Massacre: on January 28, 1918, 15 boys and men were killed at the hands of authorities. 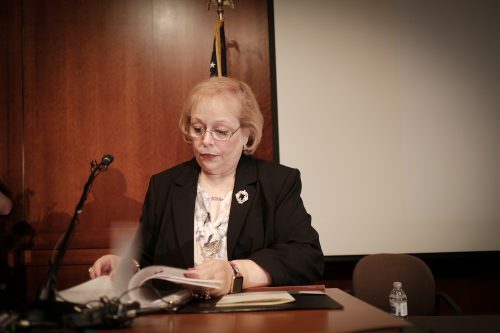 But — even with the Texas Historical Commission’s marker — there are still questions left unanswered for Moralez. Why Porvenir? Why his relatives? Who exactly pulled the trigger? After all this time, he still hopes to find the truth. *The Texas Historical Commission Porvenir Marker will be placed about 27 miles west of Marfa on the eastbound side of US 90. Jessica Lutz is a documentarian based in Far West Texas. Her photographic work has become a visual ethnography of the Big Bend region and the borderlands along the Rio Grande.… Read More.